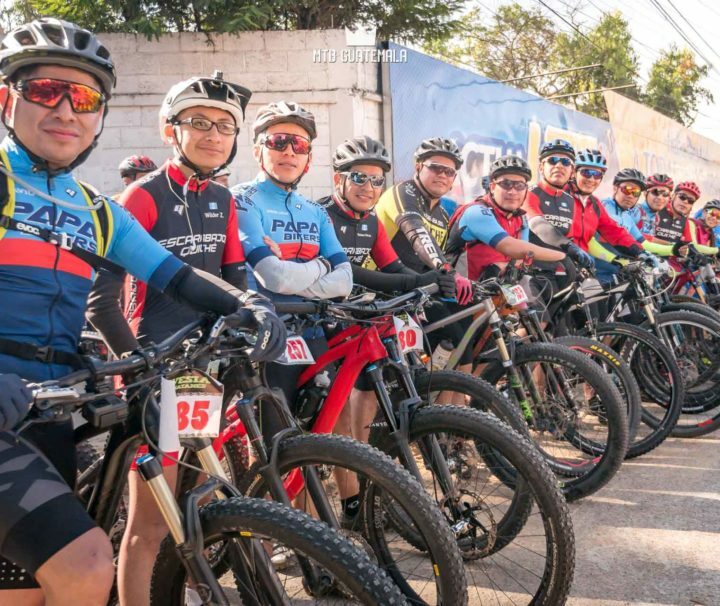 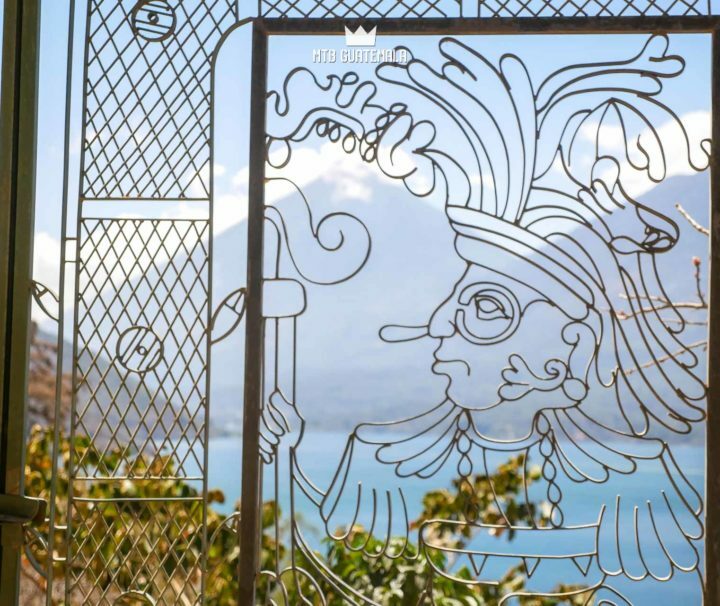 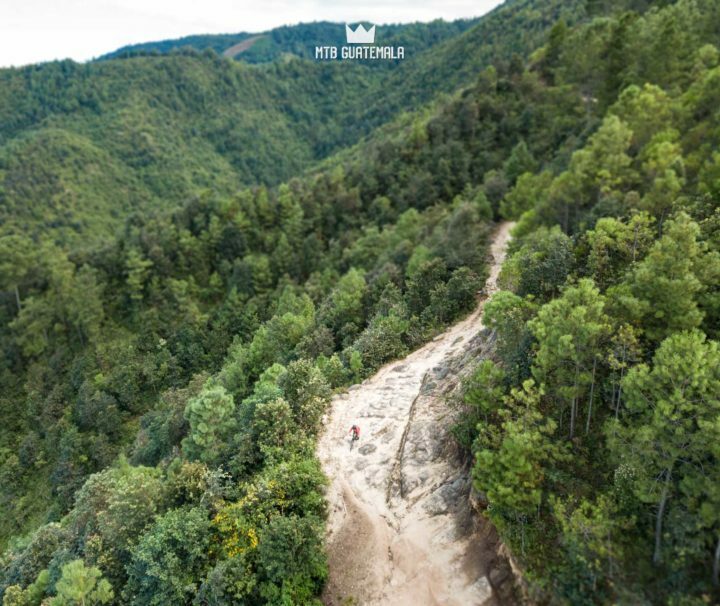 Follow the path of the Kaqchikel Maya in this new multi-day mountain bike route for 2019! 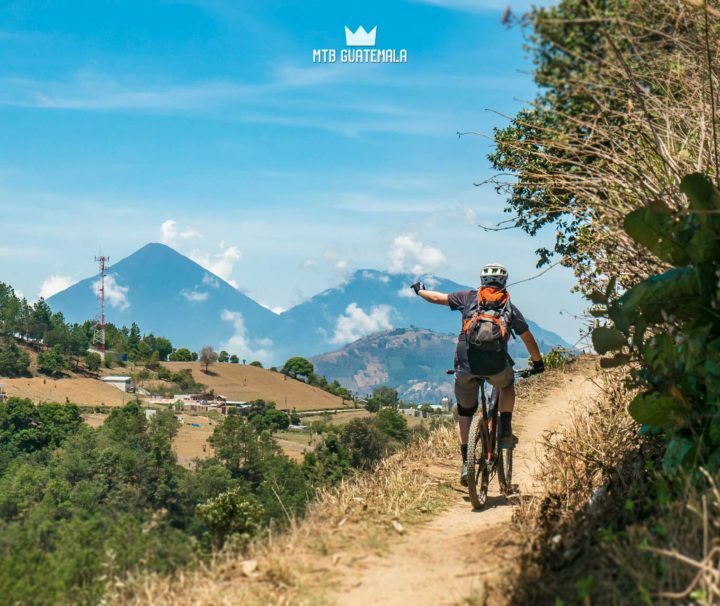 With high-altitude pine forests, a rich Mayan history, and tons of agricultural singletrack to explore Guatemala is an amazing place to ride a bike. 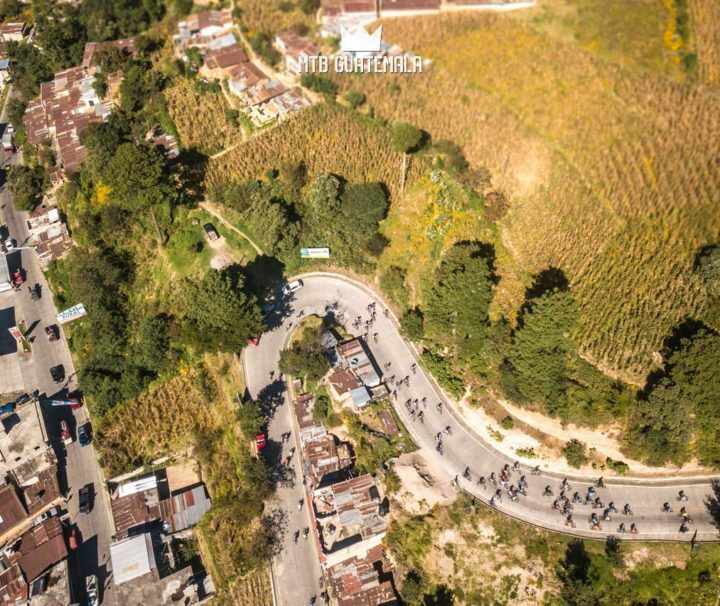 We are returning to Todos Santos "The Alps of Guatemala" to sample some of the most breathtaking high-alpine technical riding in the country. 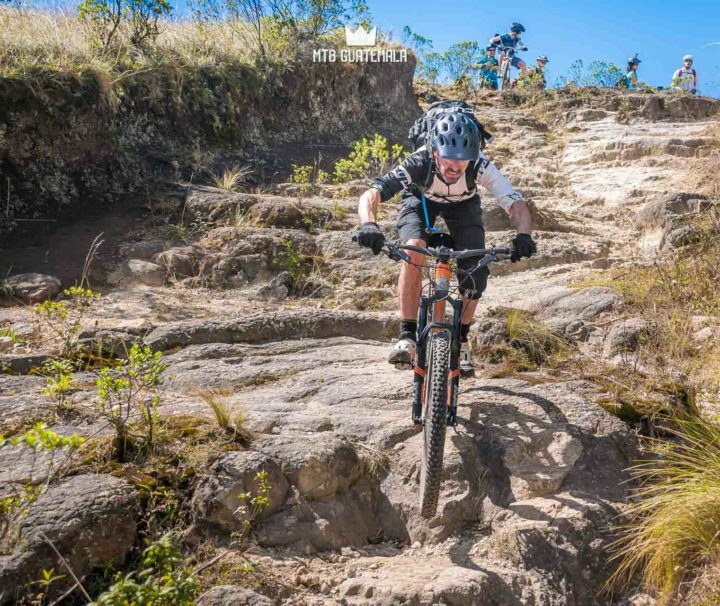 This 5 day enduro itinerary begins in Antigua and goes all the way to the top of the Cuchumatanes ~12,000ft! 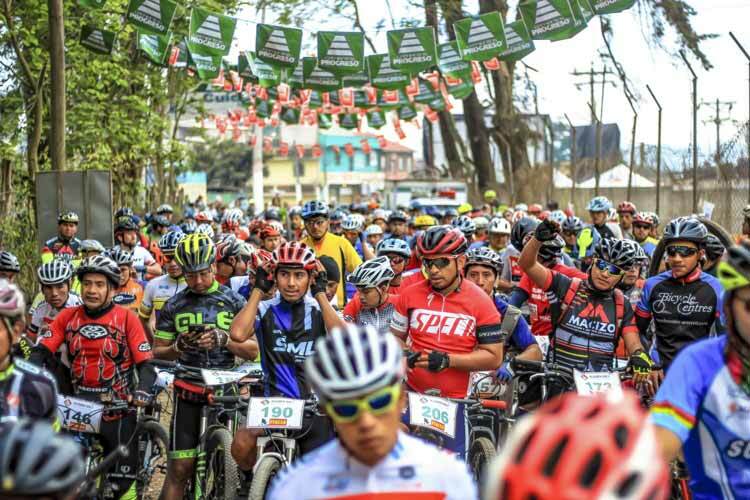 Join us for a full enduro mountain bike weekend in Baja Verapaz Guatemala! 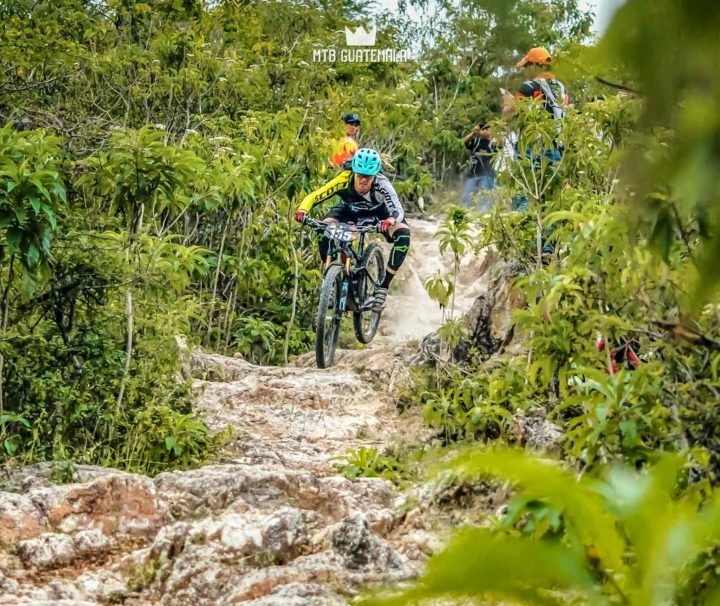 This multi-day package includes 3 days, two nights a private tour Saturday and entrance to the national enduro competition Sunday. 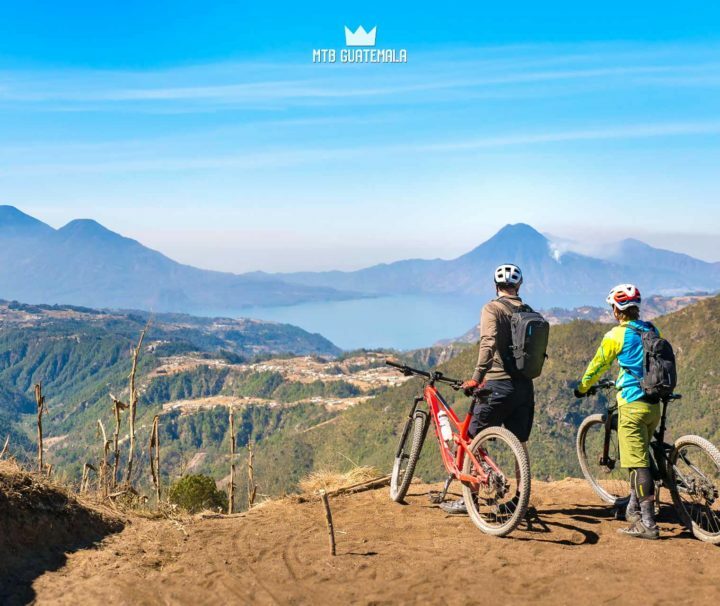 Our 7 day Guatemalan highland mountain bike tour is a one-of-kind introduction to the country and it’s amazing riding. 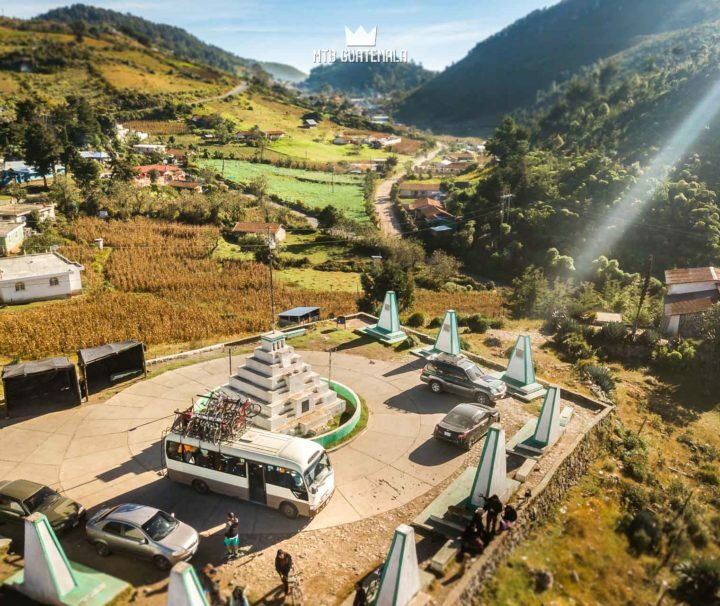 Experience a unique cultural bike trip that goes beyond the tourism map. 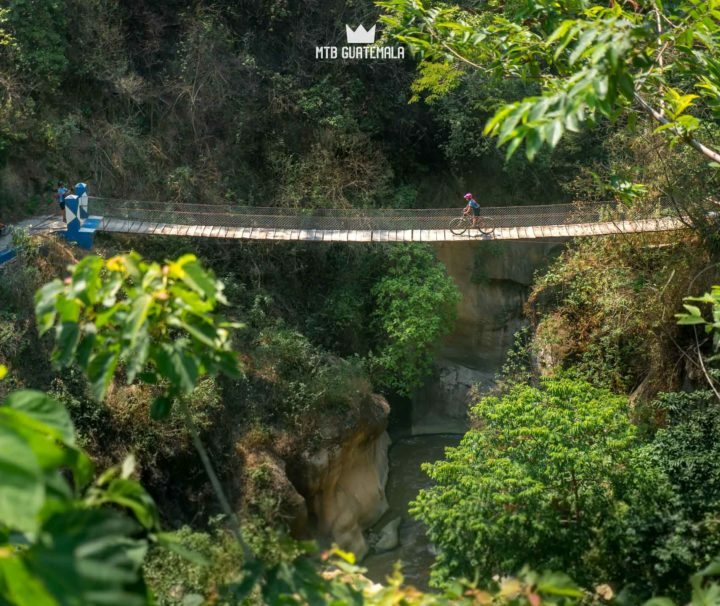 Join us for one of Guatemala's oldest and most challenging group rides through the high protected pine forests of Totonicapán. 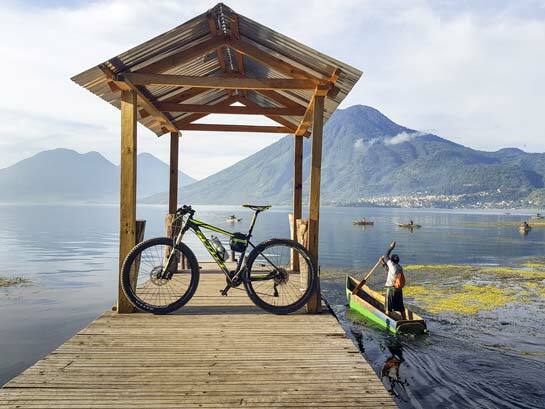 Join one of Guatemala's oldest and most challenging group rides at 3200m.